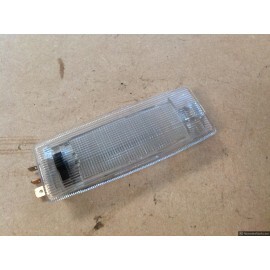 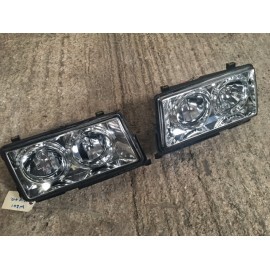 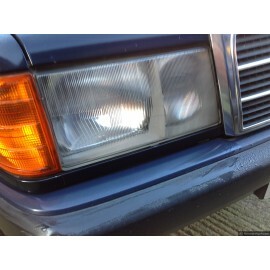 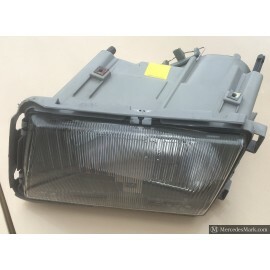 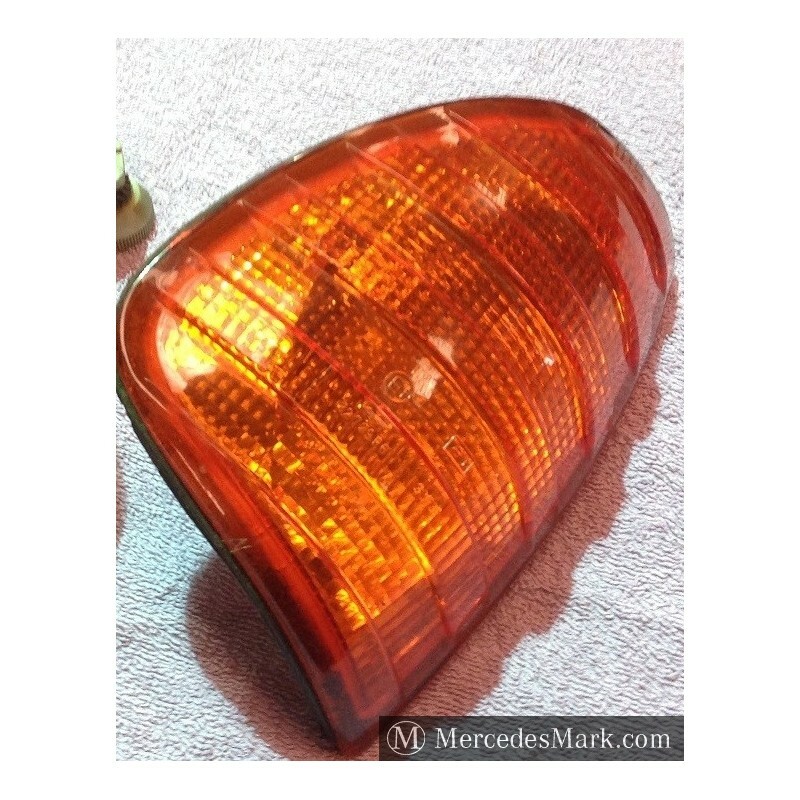 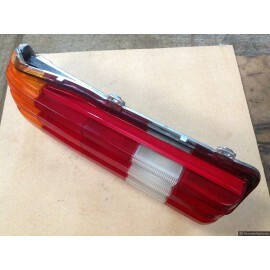 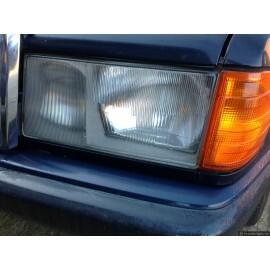 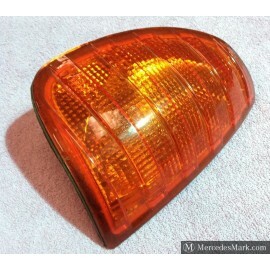 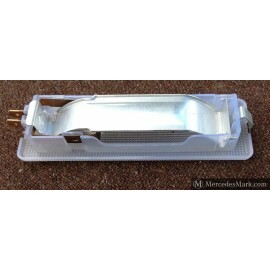 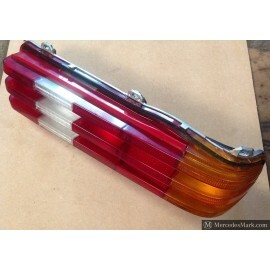 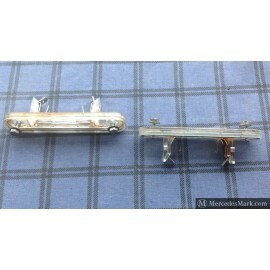 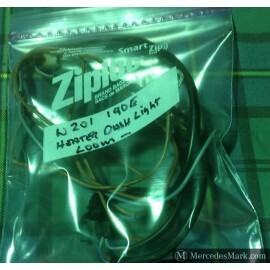 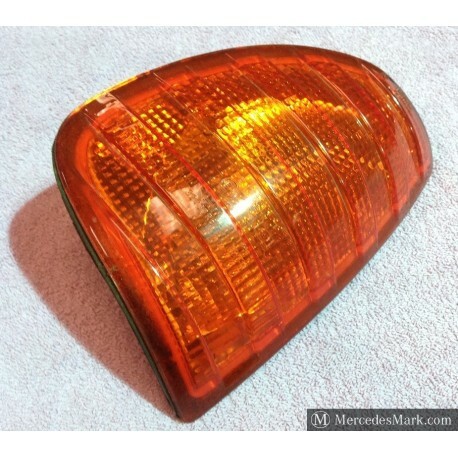 > Lights>W123 CE & E Genuine OEM Mercedes Benz fitment Front Indicator Lamp Unit Driver Side. 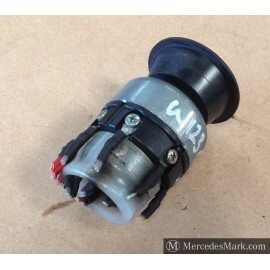 W123 CE & E Genuine OEM Mercedes Benz fitment Front Indicator Lamp Unit Driver Side. 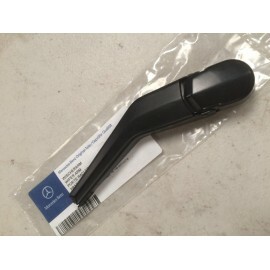 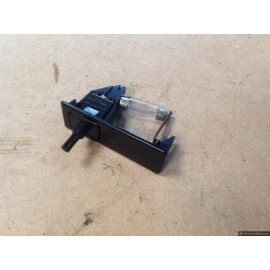 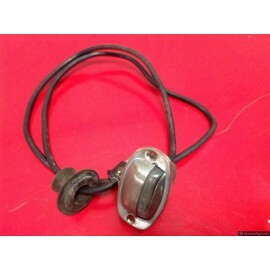 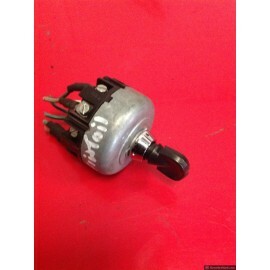 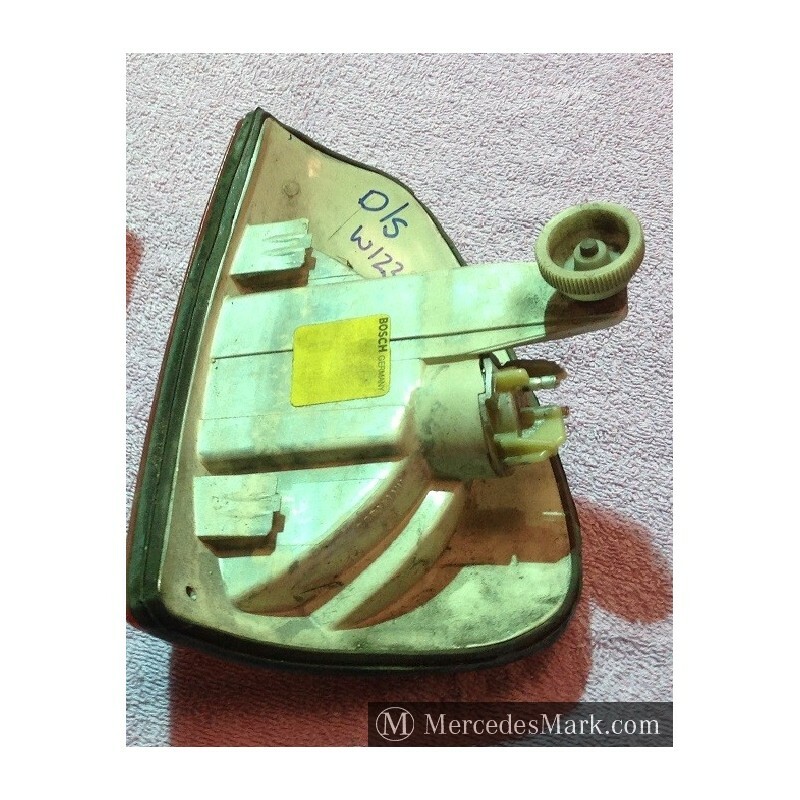 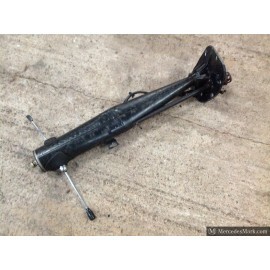 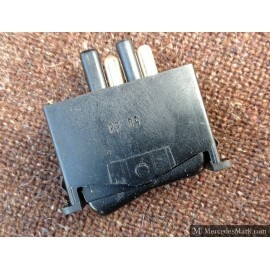 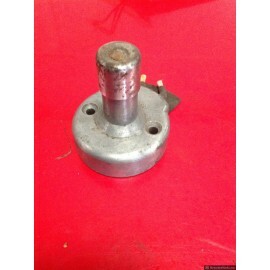 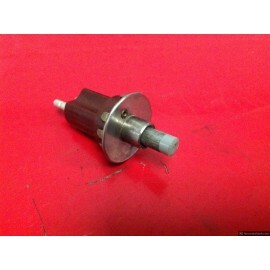 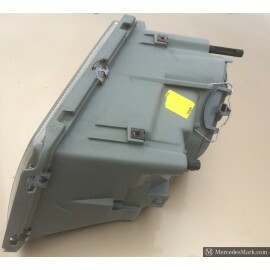 W123 CE & E Genuine OEM Mercedes Benz fitment Front Indicator Lamp Unit. 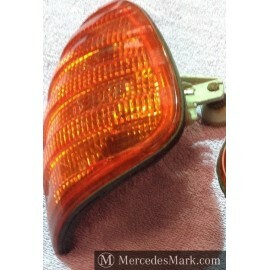 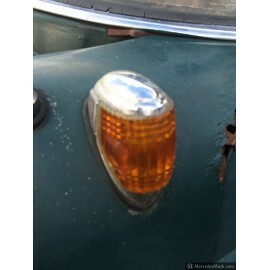 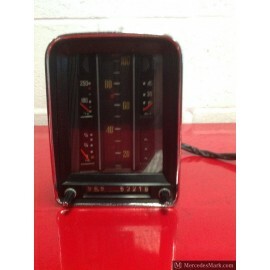 Original MB Complete Indicator Lamp Unit With Bulb Holder And Knurled Fixing Nut.